Before supplying any goods or services, please validate the company details as well as the order with the respective company’s representative. Please find below our various company’s contact details. Should you have any concerns, please do not hesitate to contact Invicta Holdings Limited by telephone, email or our contact us form. 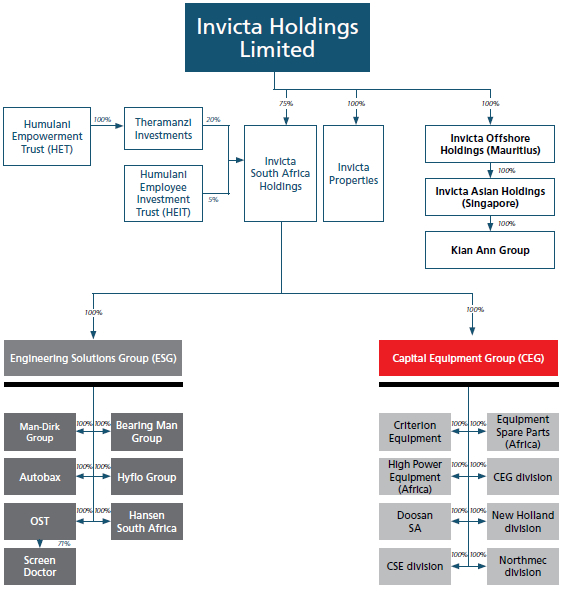 © Invicta Holdings - 2017. All rights reserved.